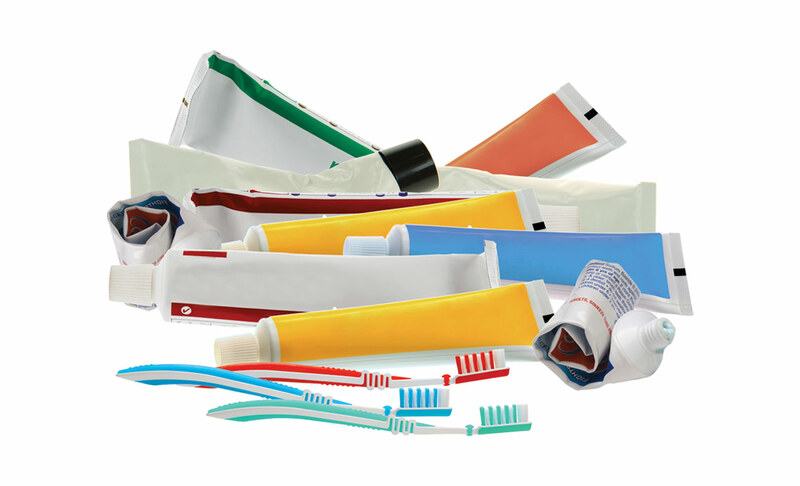 You can now recycle your used oral care waste to prevent them from going to landfills. The collected waste is mechanically and hand separated into fibres (like wood and coated paper), plastics and other materials. The resulting fibres will be hydropulped to separate out coatings (like wax and plastics). 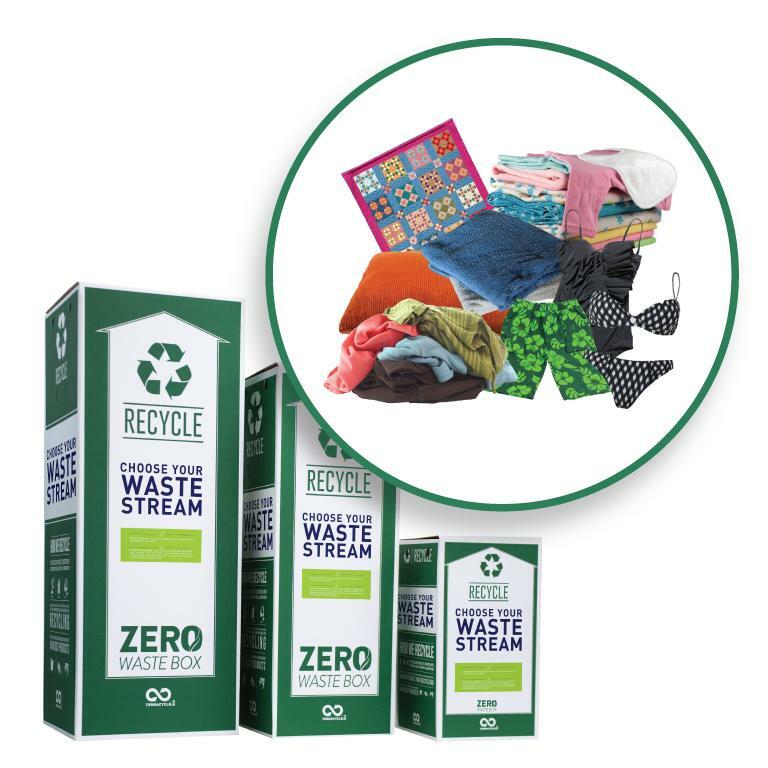 The separated fiber will be recycled into new paper products, or composted if recycling is not possible. The resulting plastics will be recycled into plastic polymers. Flexible and rigid plastics undergo extrusion and pelletisation to be moulded into various recycled plastic products. Please send us any brand toothpaste tubes and caps, toothbrushes (including electric toothbrush heads), toothbrush and toothpaste tube outer packaging and floss containers. 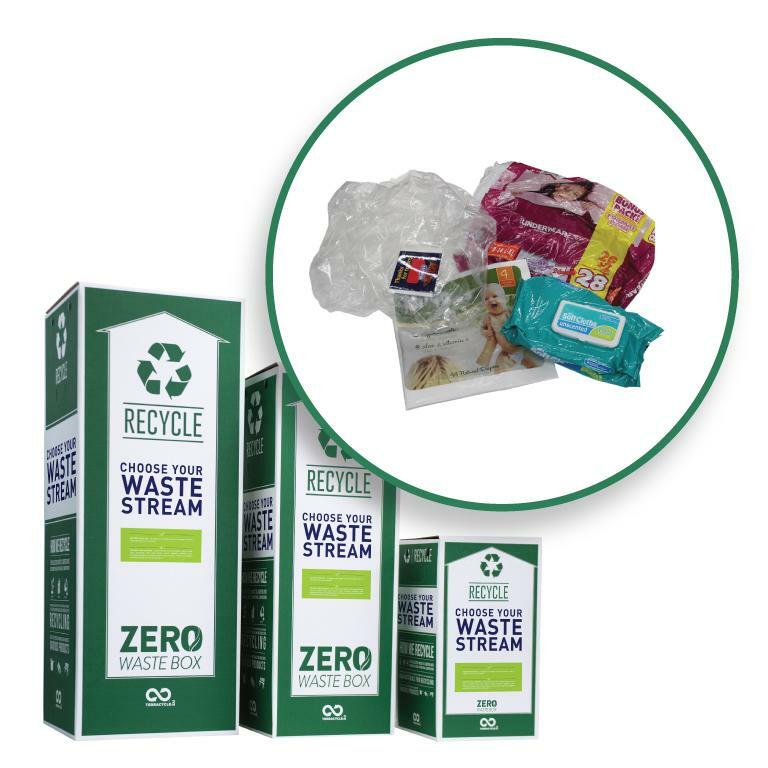 include organics, broken glass, bio-medical waste, electric toothbrush, soiled nappies, expired medication, pesticides, paint, pressurised canisters, and medical sharps in any of our boxes. Please send traditional recyclables through your local council system.